Not going to be around church on a regular basis over the summer? Take advantage of these opportunities in order to stay connected wherever your summer travels take you. Online Giving- If you miss a Sunday, you can still continue your tithes and offerings through our online giving! You can even set up automatic payments to reoccur throughout the year. Podcasts- If you miss a Sunday, you can still participate in worship! We have a podcast in the Itunes Store called "The Forest Hills Podcast" that will be updated with sermon messages, and our Youtube Channel will have videos of our completed services! There's lots of ways to stay plugged in with our church over the summer. Whether it's at breakfast, in the evening, or on a Saturday, there are days and times you can be involved with our church regardless of your schedule. Preschoolers are invited to Story Time with Sue! Each week includes a story, snack, and activities. Children should be accompanied by an adult. Aug 1, 8, and 15 at 10:30am in the Gathering Place; RSVP to andrew@foresthills.org. This Summer is going to be a blast! Don’t miss out on these opportunities for fun and Fellowship! Interested in joining with other women for Bible study, fellowship, and fun? Jesus is the best teacher! We will be studying several of the parables of Jesus. We’ll be challenged, warned, and encouraged! These parables have application for each of us! We’ll look at what it means to follow Jesus, the importance of prayer, dealing with greed and worry and being a part of God’s Kingdom. We’ll meet on Mondays from 7:00pm-9:00pm for 5 weeks beginning June 19th. Frances Overby is hosting and facilitating the study in her North Raleigh home. If interested, contact Frances (919-676-3545 or fmoverby@bellsouth.net) or the church office. The Men's Summer Bible Study will meet at 7:00 PM on Wednesdays, from June 21-Aug 2 (no meeting July 5). Bring your Bible and a lawn chair to the backyard of the missionary house at 110 Shepherd St; rain location is the youth attic on the 3rd floor of the education building. Each week, a different church member will lead a study on the parables of Jesus..
Want to get fit and have fun? Join us for our summer fitness classes which will teach all ages andgenders the benefits of using kettle bells. Morning classes run on Mon/Thurs from 9:15am - 10:15am, and our new evening classes run on Tues/Thurs from 6:30pm - 7:30pm. Classes are held in E250 and are led by Bernadette Pickles. Cost for each class is $10 (cash/check). 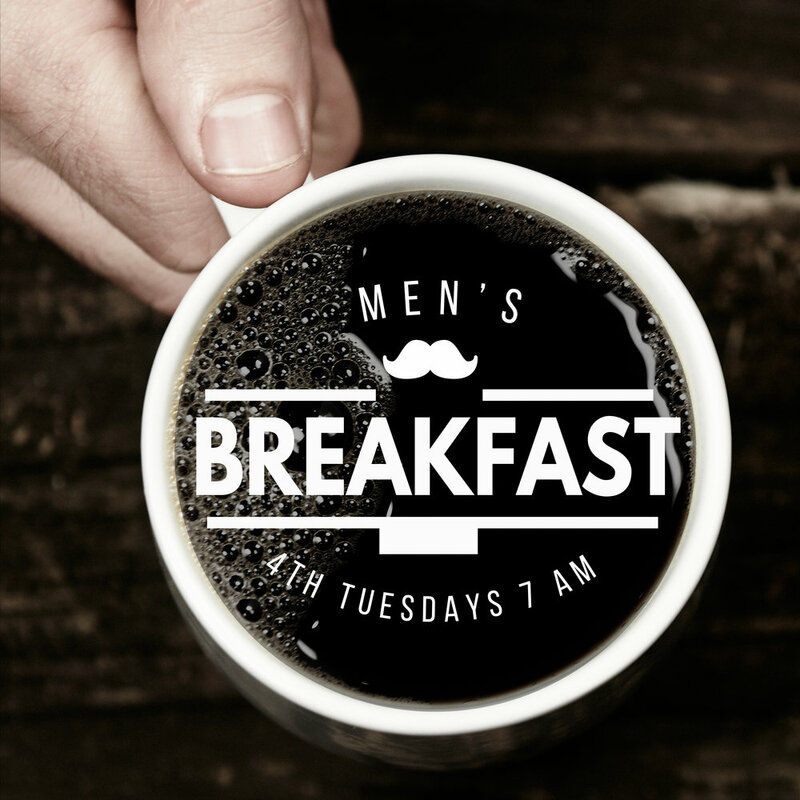 Over the summer, we’ll continue meeting for our monthly men’s breakfast at Pam’s Farmhouse (5111 Western Blvd). On the 4th Tuesday of each month, we’ll gather at 7:00am for breakfast and fellowship. In addition to the good food, this is a great opportunity to meet others and to invite friends, neighbors, and co-workers to be in a friendly, Christian atmosphere. Don’t forget, Pam’s doesn’t take credit cards - cash only! The following ministries could use your prayers over the course of the summer. Take a look at these specific opportunities and how you can be in prayer for each one. Partnering with Deep Impact, we'll be doing inner city ministry all around Philadelphia. Over the course of the week, we'll be participating in prayer walks, street cleaning, kids outreach, evangelism, and so much more. Be in prayer for our high schoolers and their leaders as they go on mission in Philadelphia! Partnering with Deep Impact, our middle schoolers will be doing projects around Beulaville, a community in rural southeastern North Carolina. Over the course of the week, we'll be participating in construction, outreach, and more. Please be in prayer for our middle schoolers as they go on mission in Beulaville! Kids Mission Week- Rising 3rd-6th graders are invited to Kids Mission Week, 6/20-22, 10:00 am-2:00 pm. Each day we'll have Bible studies, projects at the church, and activities off-site that connect our kids to God's work in the world. Only 10 places are available; register at the link below. It’s our second year of summer camp here at Connections Preschool! As camp begins, please be in prayer for our summer camp staff, that they would be able to minister to our campers with energy and love. As they do, be in prayer that this ministry would be a light to our community and that we present a compassionate and caring witness to our campers and their families, many of whom have yet to hear the Gospel. Thanks for your prayers, we’re excited about another great summer of camp at Forest Hills! The United African Baptist Church is returning to Congo-Brazzaville and Congo-Kinshasa this summer. In Brazzaville, they’ll continue to evangelize among local populations and to support the pastors and deacons that were ordained there last year. In Kinshasa, construction on the church building will continue and they’ll distribute clothes collected at Forest Hills for local children and adults. Please be in prayer for this mission team and their efforts over in Congo!